I’m proud of my Blue Raiders! 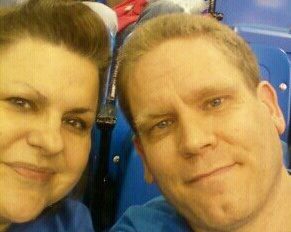 We went to the first round of the NIT tournament last night since it was hosted by my alma mater, MTSU. It was a very exciting game and MTSU won. Now if they can only beat UT in Knoxville….I’ll be rooting for you! Now I’m off to make my bracket picks for the NCAA tournament. I wonder if I can beat my hubby this year? Fingers crossed….